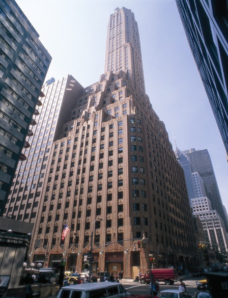 Estreich & Company is pleased to announce $180,000,000 in financing for a 49-story, 479,704 square foot multi-tenanted Class A office building located in Midtown Manhattan. 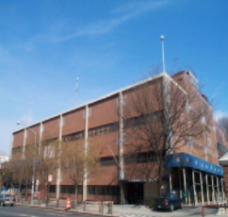 Estreich & Company is pleased to announce $34,000,000 in financing for s a 3-story office building in Long Island City, Queens, New York, that is utilized by the New York Public Library as a book depository and distribution center serving all 5 boroughs. Estreich & Company is pleased to announce $40,000,000 in financing for Baypoint located in St. Petersburg, Florida. The Property is also centrally located to downtown St. Petersburg, downtown Tampa, the Westshore Market and the Tampa International Airport. 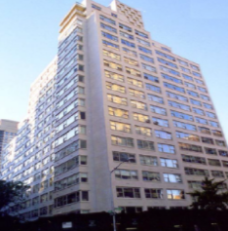 Estreich & Company is pleased to announce $28,000,000 in financing for The Clermont, a 20-story apartment building located in one of New York City’s most affluent neighborhood of the Upper East Side. 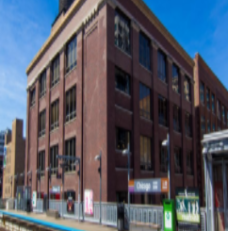 Estreich & Company is pleased to announce $15,300,00 in financing for 7-story office building located in the heart of the River North neighborhood of downtown Chicago, IL. Estreich & Company is pleased to announce $17,550,000 in financing for Fulton Market District, known as Chicago’s intersection of food, design, hospitality, art, technology and business.